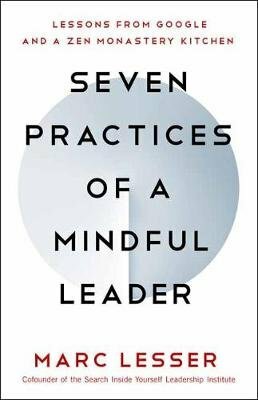 Seven Practices of a Mindful Leader evolved out of Marc Lesser's work helping to create Search Inside Yourself, a mindfulness-based emotional intelligence program at Google. It builds on his experiences as a Zen teacher, particularly his time as head cook at Tassajara Zen Mountain Center, the first Zen monastery in the western world. What are the Seven Practices?